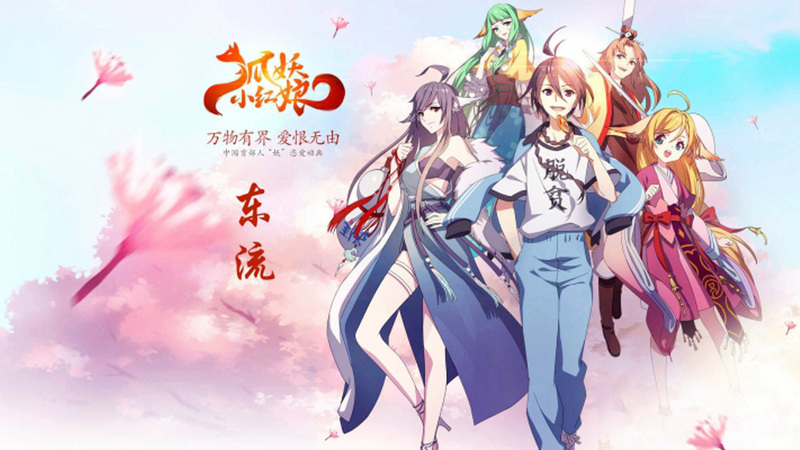 Brief introduction:	The story of Demon Fox Matchmaker is about love between human and demon. Humans and demons coexist and may fall in love with each other in classic novels, and demons are immortal, which allows them to stay alive after the death of humans. Humans reincarnate for another life, but lose their memories about their lovers in their previous incarnations after reincarnation. If a demon is crazy about the love, it will ‘purchase’ a service from demon fox, which allows human to remember the love in his or her previous incarnation after reincarnation. The character of demon fox matchmaker was created under this background, and the work told a series of interesting and mysterious stories happened during demon fox’s matchmaking works for lovers in previous incarnation.